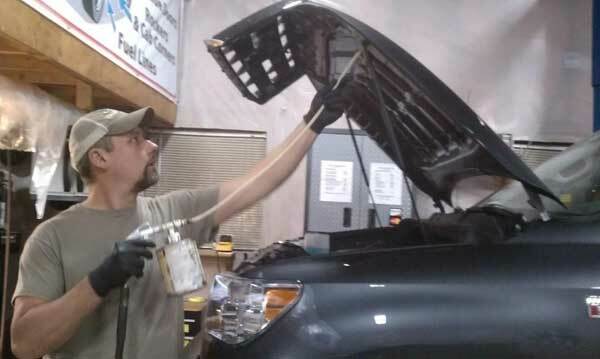 Rustproofing is an inner panel service in which we spray a wax oil inside the bottoms of the doors, rocker panels, hood, trunk or tailgate, boxed framerails, and x-bracing under the vehicle. 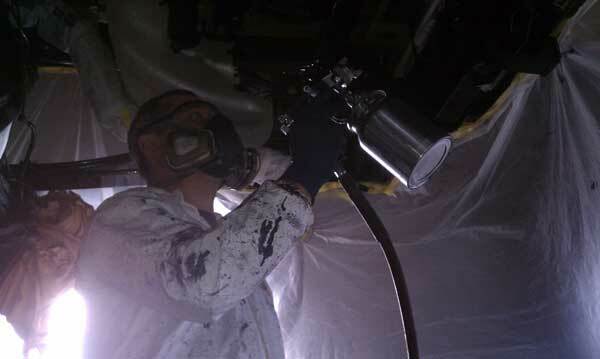 When we undercoat your vehicle we do one of the most comprehensive jobs you will find anywhere. We start by putting our vehicle up on our 9,000 lb. rotary asymmetrical lift and inspecting the undercarriage. Once the inspection is done we begin cleaning and prepping the underside for spraying. 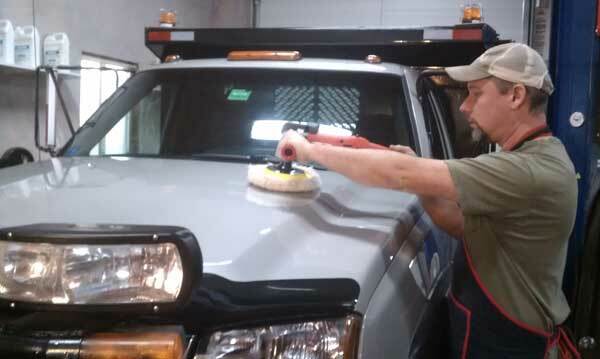 Choose from one of our 4 detailing packages to keep your car, truck, or suv in pristine condition. We offer the following detailing packages: Express Detailing, Deluxe Detailing, Signature Detailing, Signature Plus Detailing. 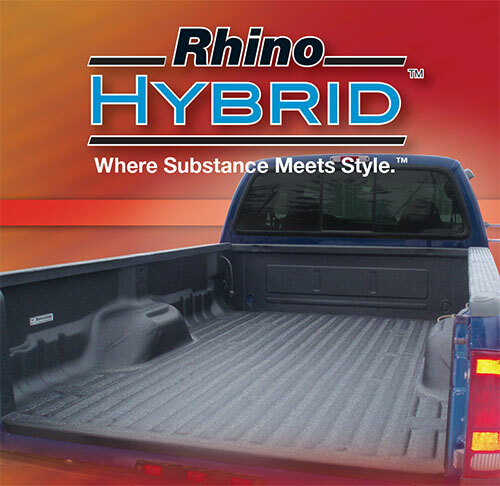 Protect your truck bed with an industry leader in vehicle protection, Rhino Liner. We offer services for 4.5'-8' beds, to meet your Rhino Liner needs. Many of our customers purchase accessories on line with the intent of installing them and then don't feel comfortable doing so once they have arrived. We will gladly take care of that for you. Any questions give us a call. New service, now offering Sand Blasting! We will blast bumpers, step bars, back racks, etc.